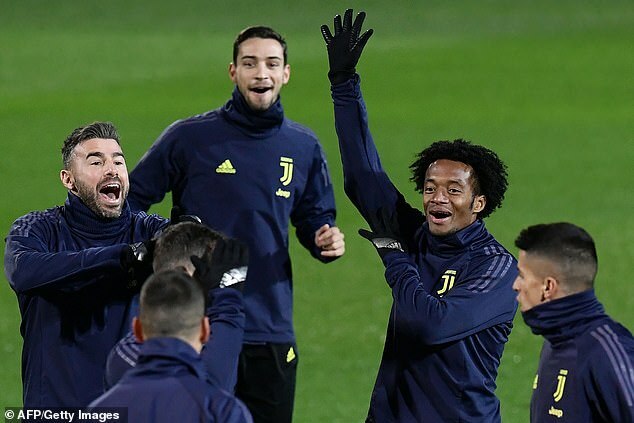 Serie A champions Juventus are hopeful that all three players in their so-called BBC defence will be fit for their Champions League match away to Atletico Madrid on February 20. 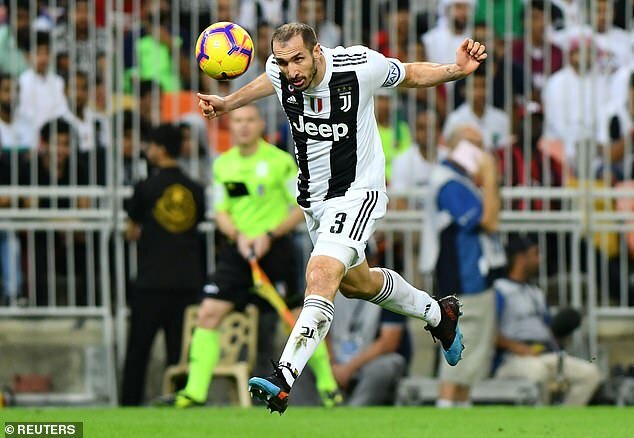 Andrea Barzagli has been out of action since early November with a thigh injury, Giorgio Chiellini suffered a calf muscle problem during the Coppa Italia defeat to Atalanta on January 30 and Leonardo Bonucci has been sidelined with an ankle injury. 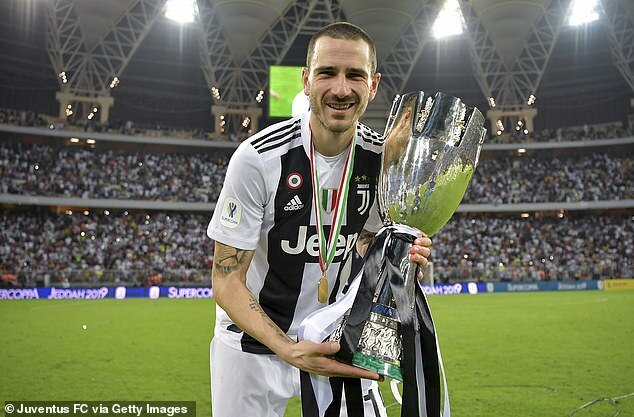 ‘Leonardo Bonucci took part in the whole session, while Andrea Barzagli only participated in part of the team session. Giorgio Chiellini… underwent personalised training,’ it said. Juve’s 3-3 draw at home to Parma on February 3 was the first match since 2011 in which none of the trio had played.